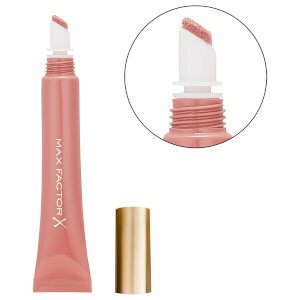 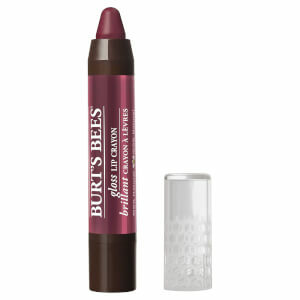 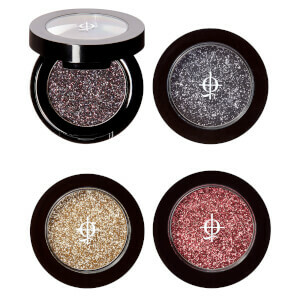 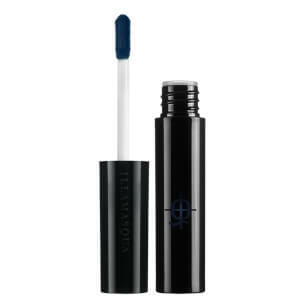 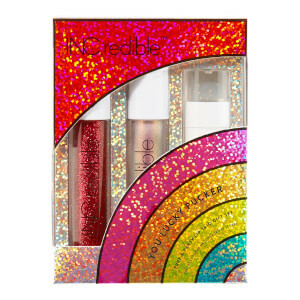 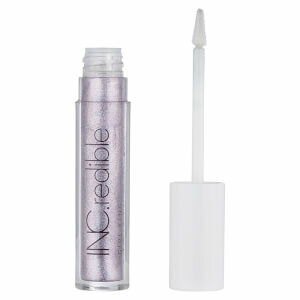 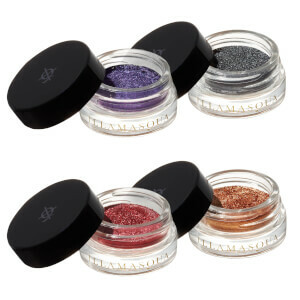 Want to give your make up look some added power? 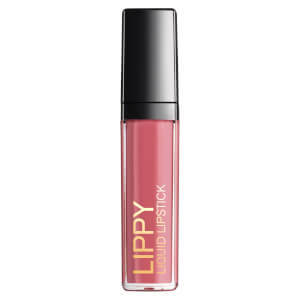 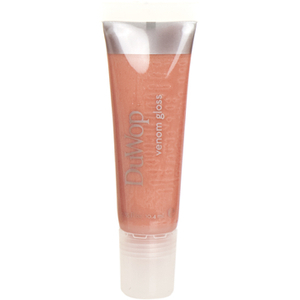 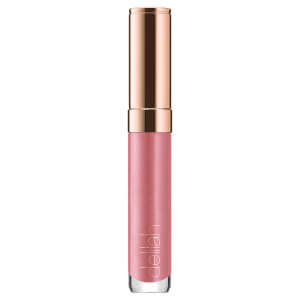 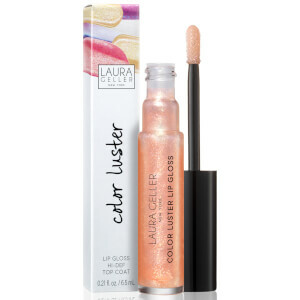 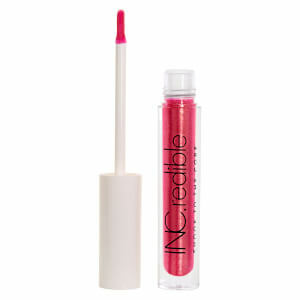 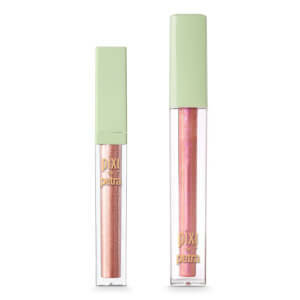 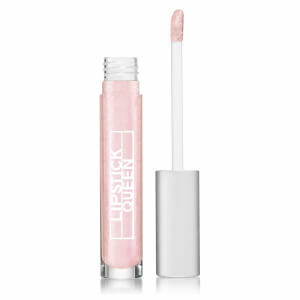 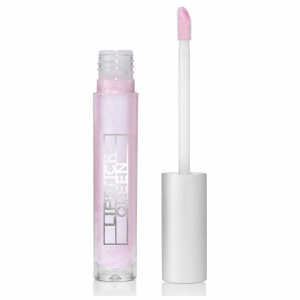 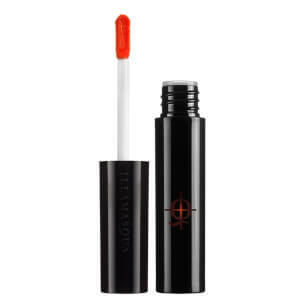 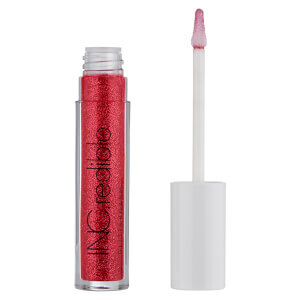 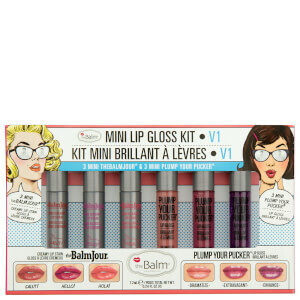 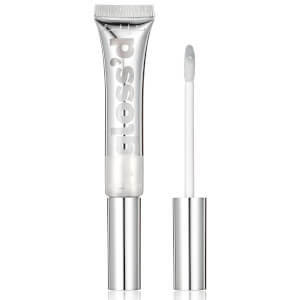 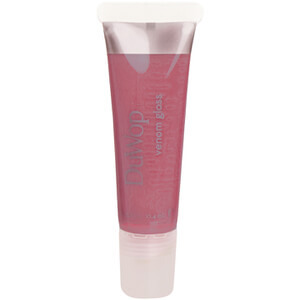 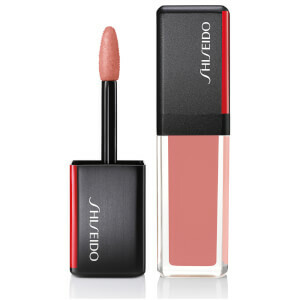 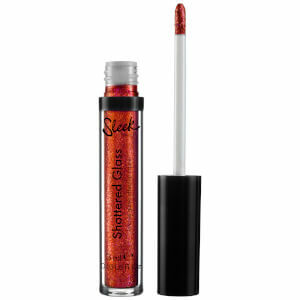 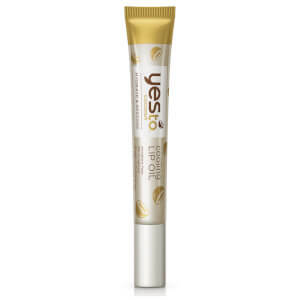 Then the Lip Glosses range from Beauty Expert provides you with a range of formulas to give you that glossy, plumped finish every time. 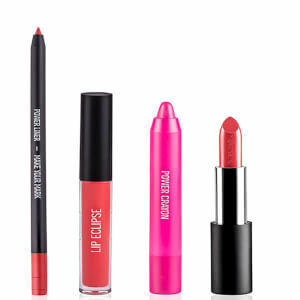 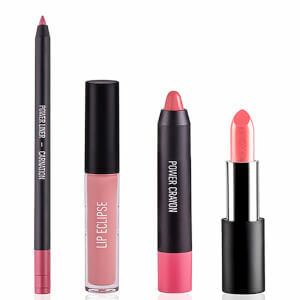 Beautiful formulas come in a range of colours to flatter your beauty look, with translucent formulas working great on top of a colour pop lip and pigmented lip glosses that add colour and shine to your lips in just one easy step. 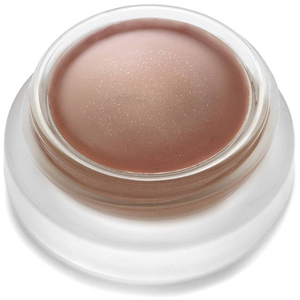 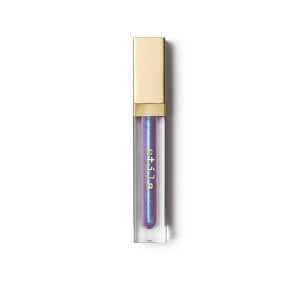 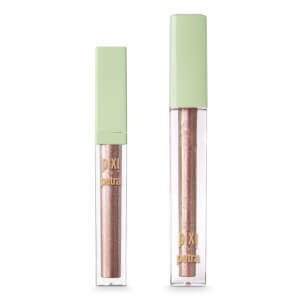 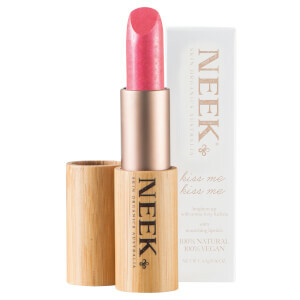 Find high shine formulas from the likes of Becca, Korres and DuWop that not only give you that super glam finish but with concentrated formulas provide your lips with moisture and nourishment to keep them looking and feeling healthy throughout the day.